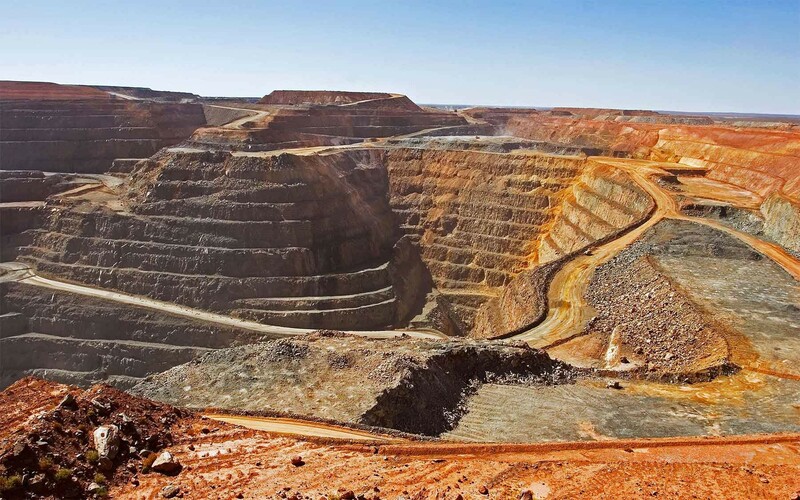 Go West Tours offers visitors the opportunity to experience Newmont Boddington Gold up close. 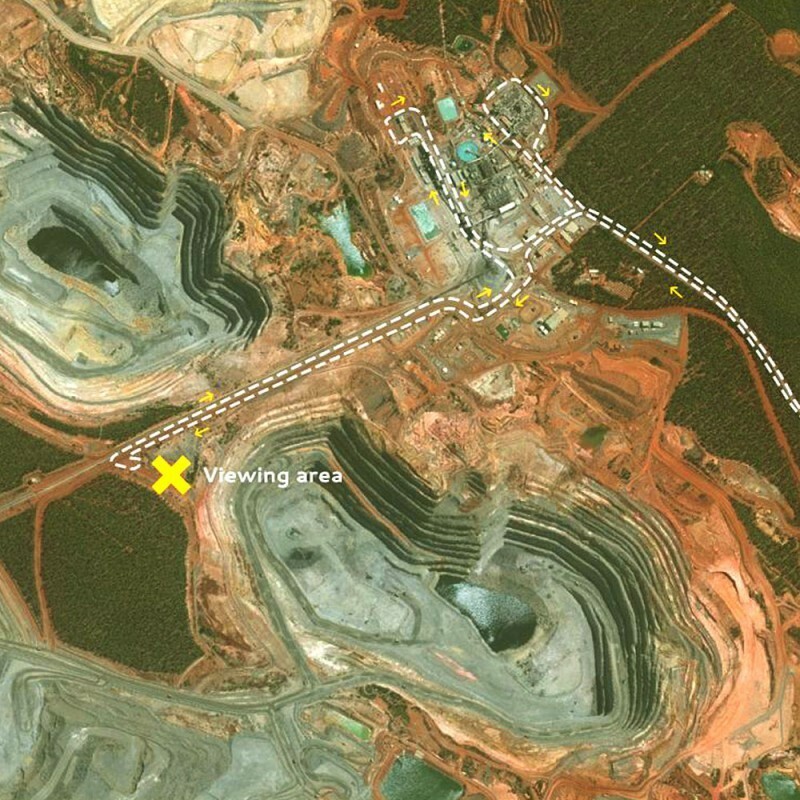 You will be taken behind the scenes to see a working gold mine up close. Look down into the South Pit where ore is mined and watch as the giant haul trucks transport their loads to be placed on an overland conveyor and transferred to the Processing Plant to be turned into gold. The 90 Minute tour will end with a short drive to the picturesque Boddington town. You will learn about the gold mine’s long history in the Boddington township, going back 35 years when gold was first discovered and can try your hand at panning for gold!